Unlocking social and economic value in Sub-Saharan Africa. 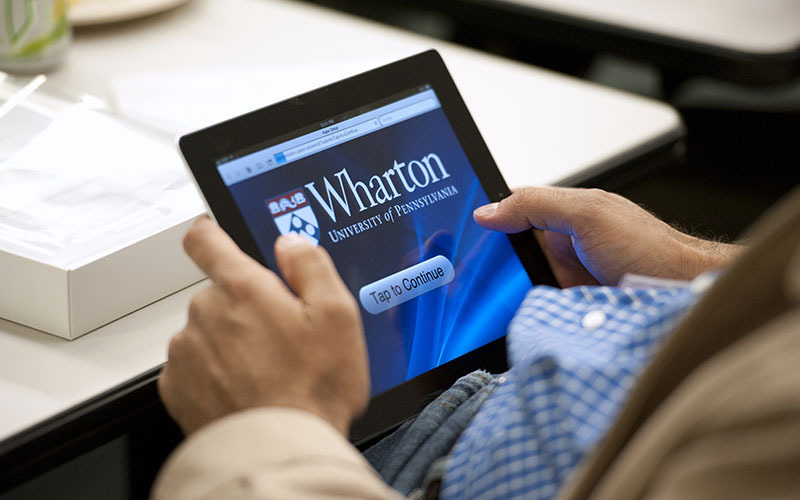 Wharton Africa Growth Partners (WAG) is a student-led program at the Wharton Social Impact Initiative of the University of Pennsylvania, designed to foster inclusive social and economic growth in sub-Saharan Africa. WAG facilitates the growth of SMEs by reducing transaction costs involved with early-stage and growth investments on the continent. Find out about our organization, mission, and Wharton's strong history in experiential learning in impact investing and engagement in Africa. Whether you're a private equity investor or an early-stage entrepreneur, learn how WAG is the perfect fit for you.